True excellence enhances the individual, spurs achievement in life as well as in business. Create a space to clearly define who you are so you can take your rightful role within life, within any organization, within any activity. Author of the #1 International Bestseller What’s My Purpose, A Journey of Personal and Professional Growth, Speaker and Teacher extraordinaire, and creator of the What’s My Purpose? 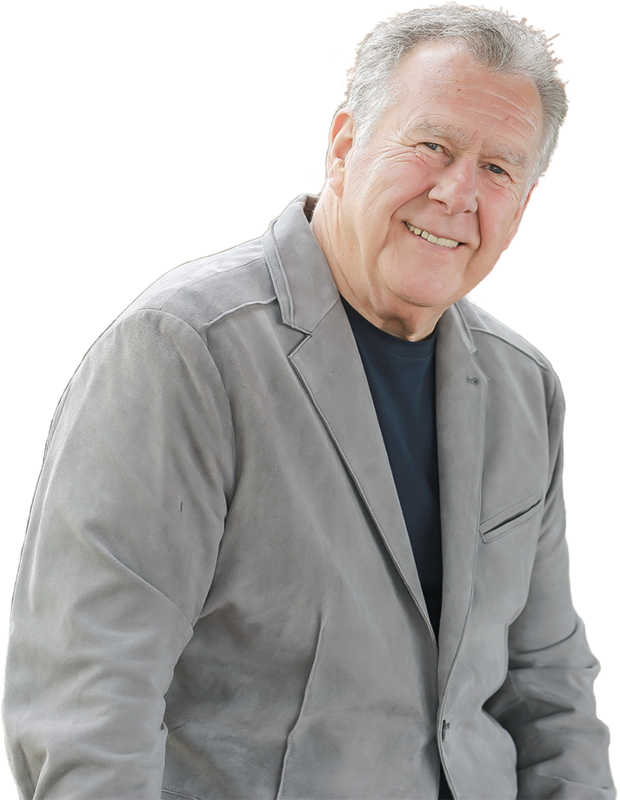 Life Mastery Course, Jim will challenge your mettle so you can achieve your personal best. 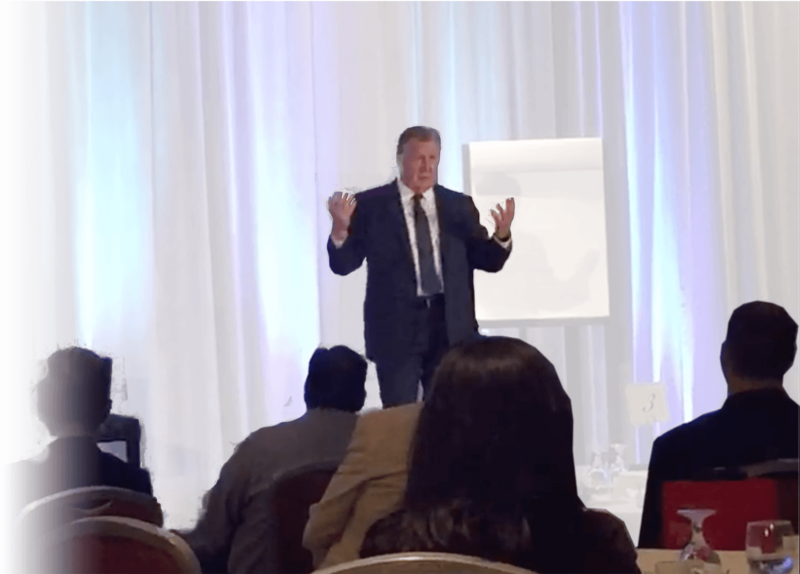 Whether working with companies or a single individual, Jim’s approach is the same: to help people clearly identify how they lead along with balancing how they live—professionally and personally—so that people can discover their life’s purpose. This is how leaders launch their real success and why living well shouldn’t take a lifetime to discover. To inspire and educate one world to define, implement, and live a life on purpose. Every once in a while you meet people who are inspired by their life and work. You sense their genuineness and believe they are not just playing a role. When you meet such a person, you realize their work is consistent with their purpose. You might say they are living on purpose. 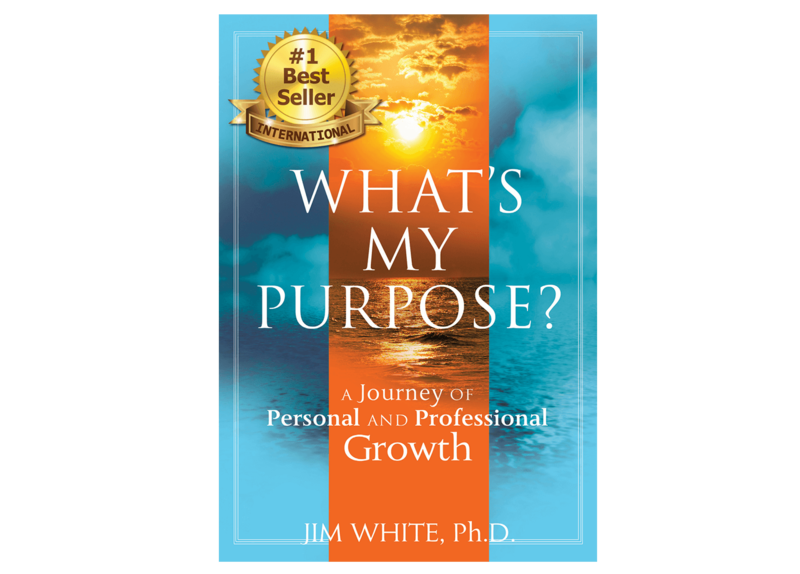 Jim’s #1 International Bestseller, What’s My Purpose? A Journey of Personal and Professional Growth, offers you the opportunity to truly live on purpose. This is your opportunity to truly live on purpose. A simple step-by-step method shows you how your life experiences hold the key to unveiling your purpose. 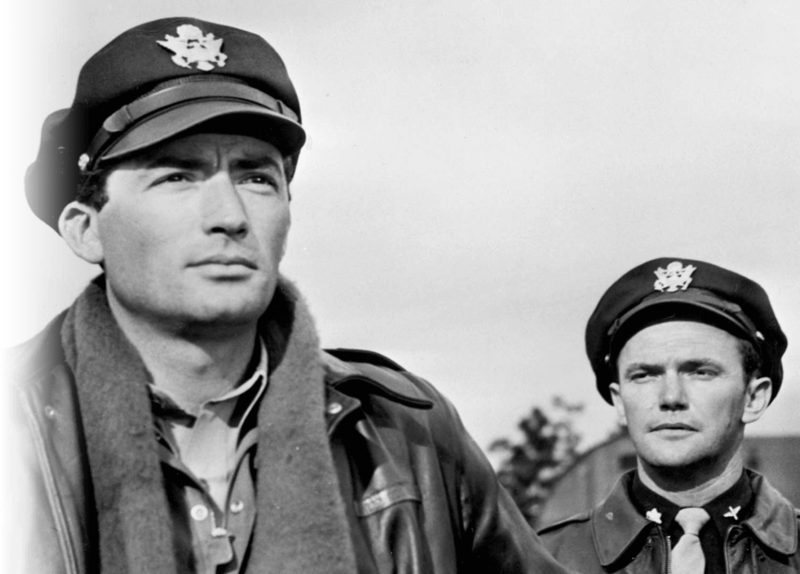 Twelve O’Clock High is a world-renowned movie classic. It’s also recognized as one of the most powerful business learning tools available. As a way to identify and solve daily operational issues that may be keeping you from moving ahead faster, it is a virtual giant. Throughout his career, he has bought, expanded, and sold 23 companies, operating in 44 countries. 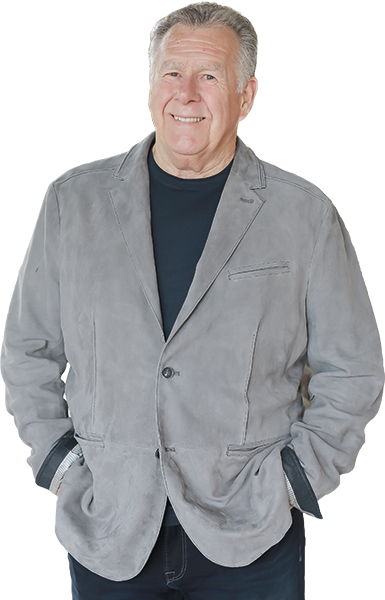 Jim has acquired failing businesses to revive and develop them into profitable enterprises using his business turnaround strategy. To date, Jim has generated more than $1.8 billion in revenue. Jim is also the best-selling author of What’s My Purpose? A Journey of Personal and Professional Growth, lauded by such industry leaders as Stephen M. R. Covey and Jack Canfield. 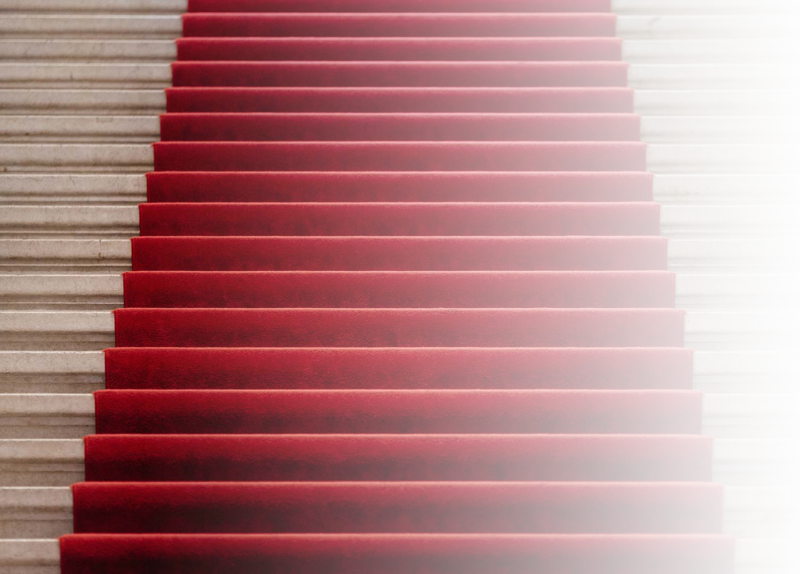 From Business Owners, CEOs and their companies to movie buffs, participants in this “boardroom theater” quickly learn how to change both their professional and personal lives for the better—all through the power of film. Some movies change our lives forever—this four-hour movie event will change the way you live and the way you lead!